Mahindra Electric has recently unveiled a roadmap illustrating its future plans for evolving electric vehicles in India. The company has iterated its focus on the technology behind electric vehicles, identifying key improvement areas as improving battery range, building high speed EVs and introducing more units in the country, along with establishing an electric charging station roadmap across the nation. Mahindra Electric is the only Indian manufacturer, and among the only companies in India who have already invested in electric vehicles. 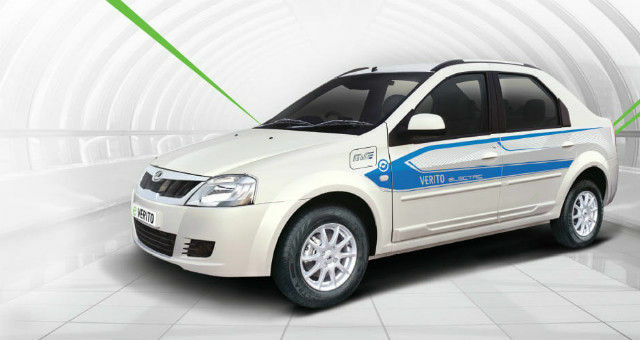 The company currently has a portfolio of electric vehicles available in India, including the e2o, e-Verito and e-Supro. Owing to the limited demand for electric vehicles so far, the company builds a limited number of EVs every year, and its battery assembly capacity is limited to 5,000 units annually. The company claims to have over 2,700 electric vehicles plying on Indian roads, and with its new EV 2.0 roadmap, aims to ramp up battery assembly and car production, along with establishing a network of electric charging stations across the nation. The company aims to build superior motor controllers, high end electric powertrains and better system infrastructures in order to build better equipped vehicles that will not just focus on being green and connected, but also incorporate lifestyle elements and appeal to new age buyers. The company also aims to play its part in last mile connectivity and shared transportation services, like Tata Motors. All-electric, connected vehicles can give an interface for individuals to pre-book and travel all over the city in vehicles of varying forms, which is presently being seen as the key to improving India’s electric vehicle scenario. The Government of India has already spoken about its plans to promote clean energy vehicles in the country, looking to adopt a change in the Indian automobile infrastructure by 2030. 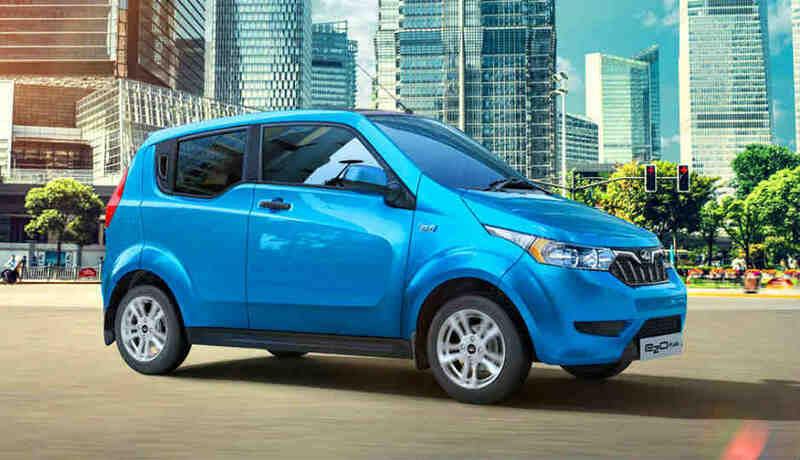 Mahindra Electric is among the first companies to adopt green automobiles in India, although recent talks have involved giants like Tesla being ready to enter Indian shores. BMW has its all-electric luxury i8 in India, but may soon choose to introduce the all-electric i3 compact car in the near future, in India. With competition bound to grow in future, Mahindra Electric seems all set to hold on to the advantage it has started to gain, thanks to its headstart.